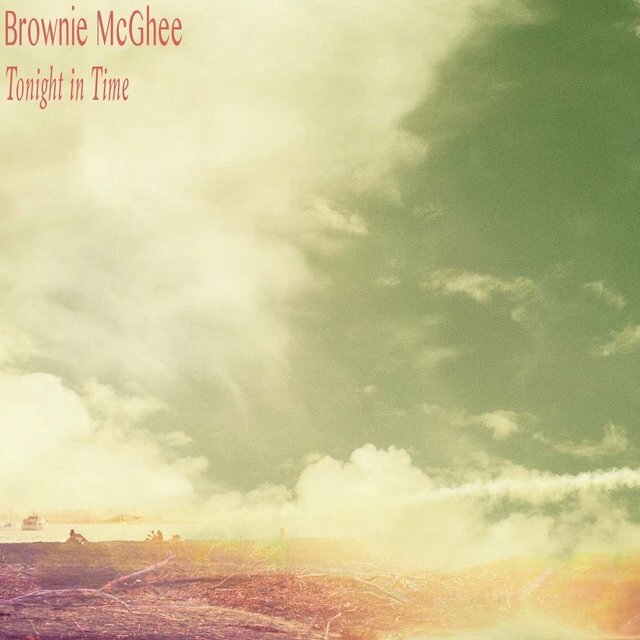 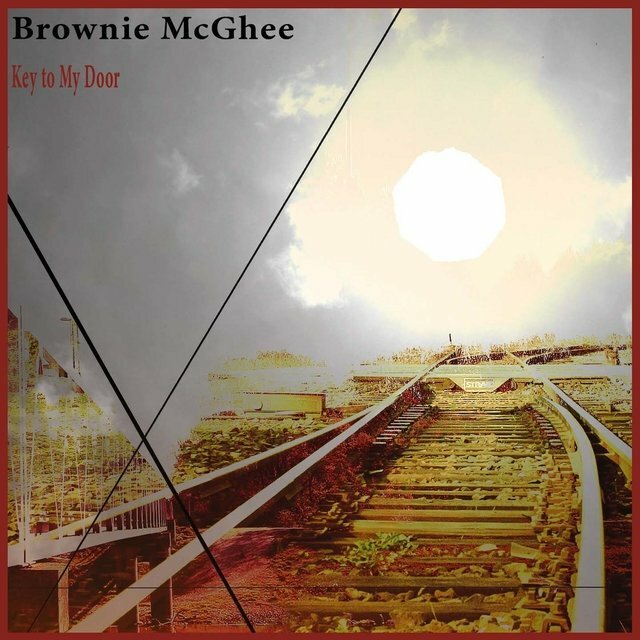 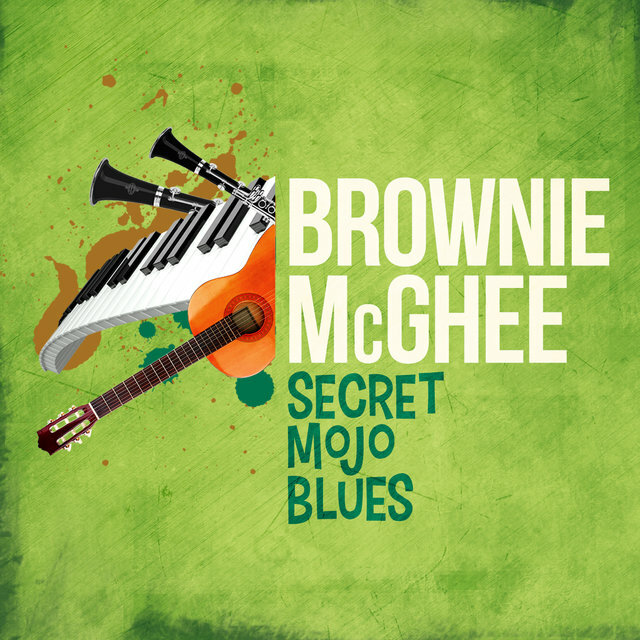 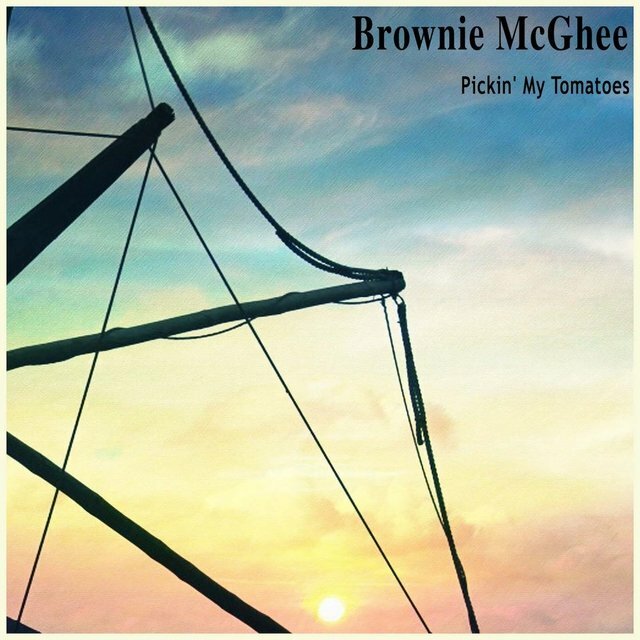 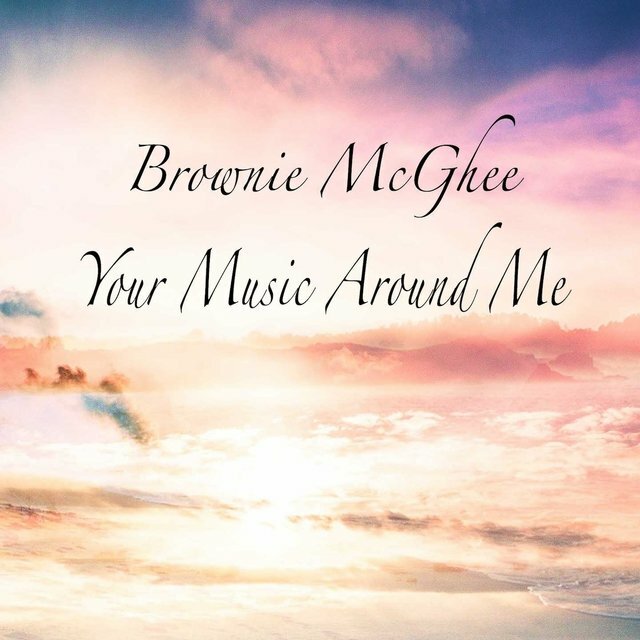 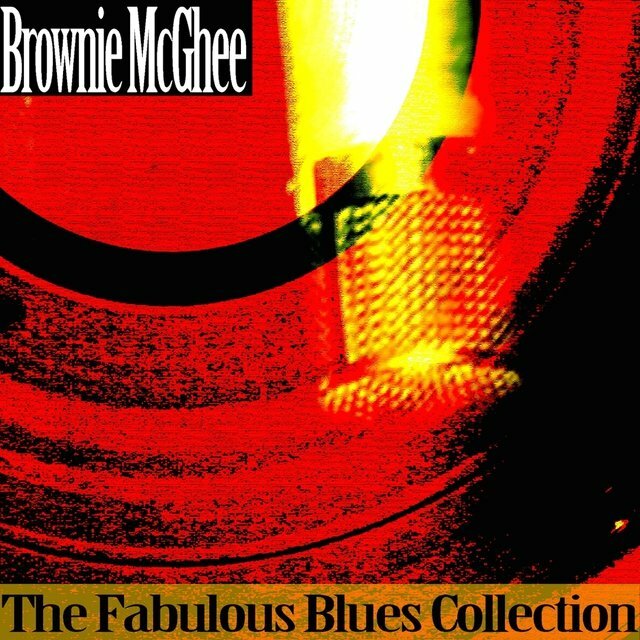 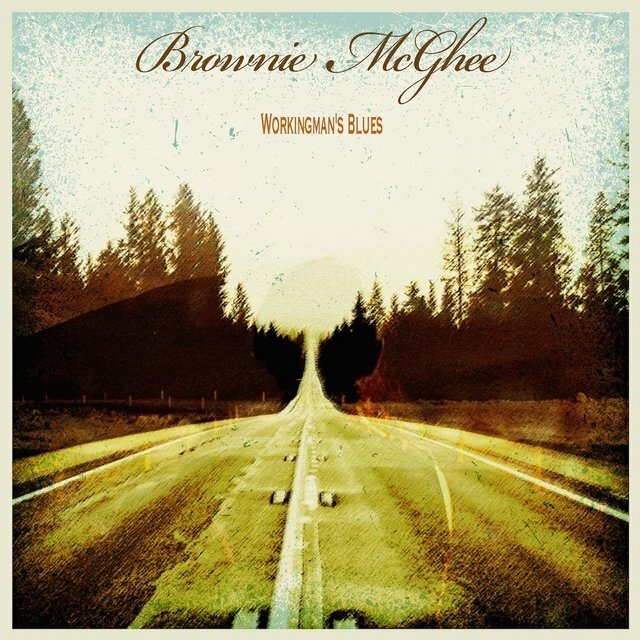 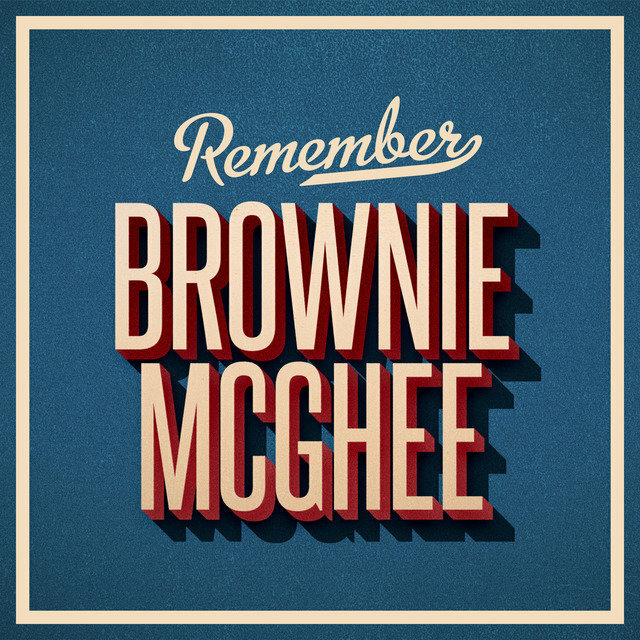 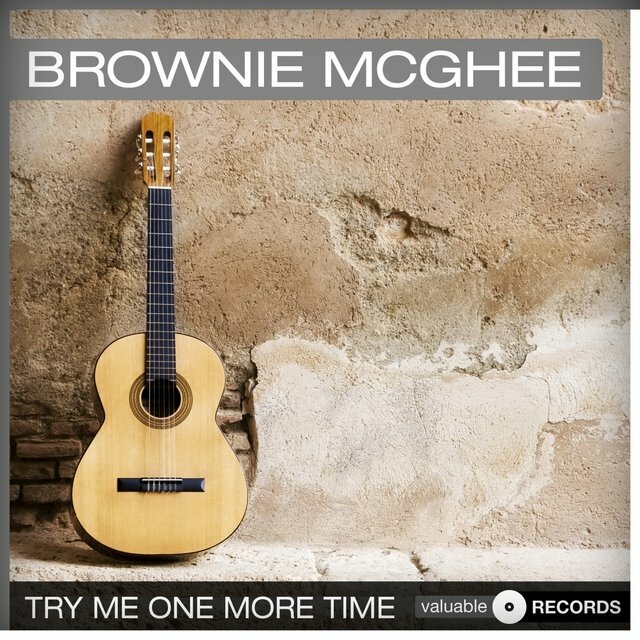 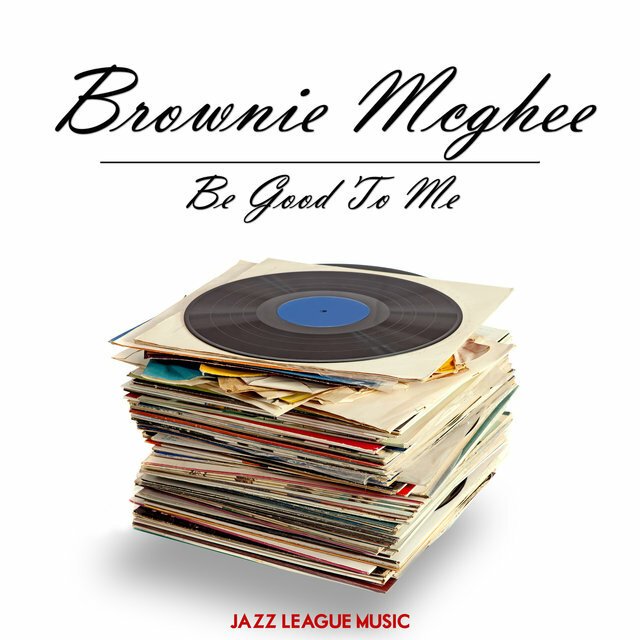 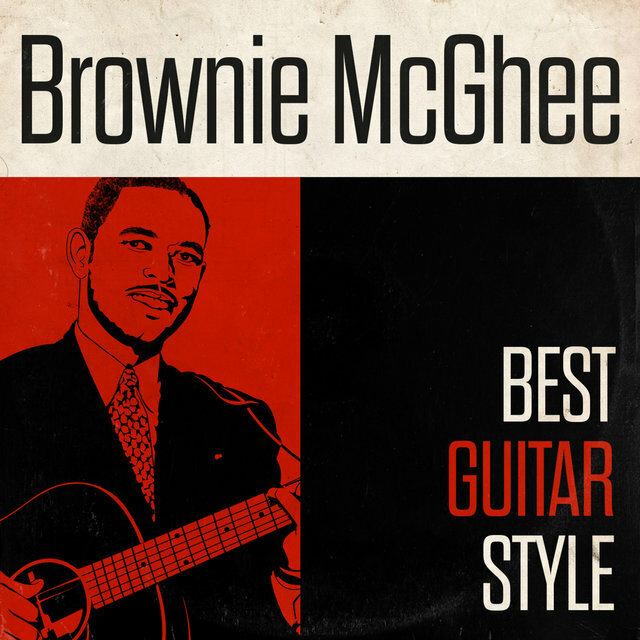 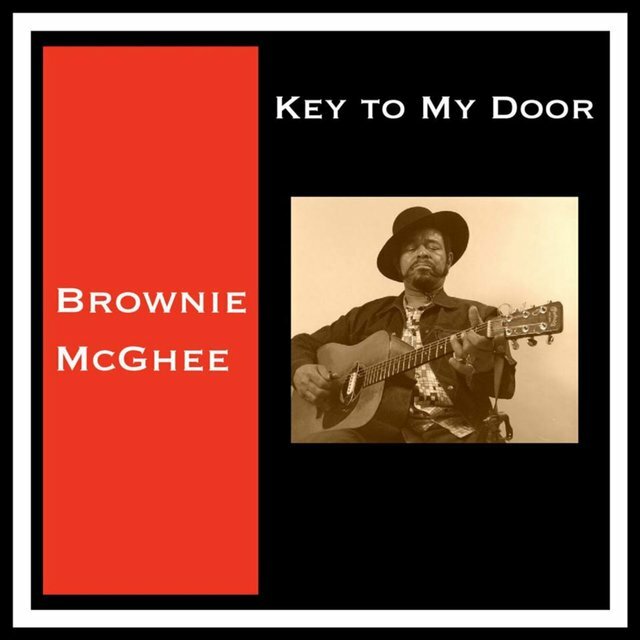 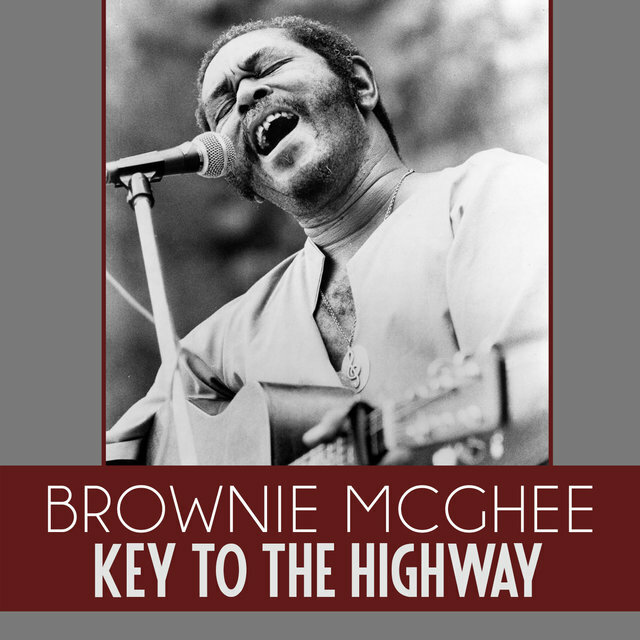 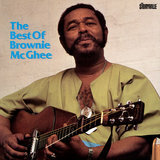 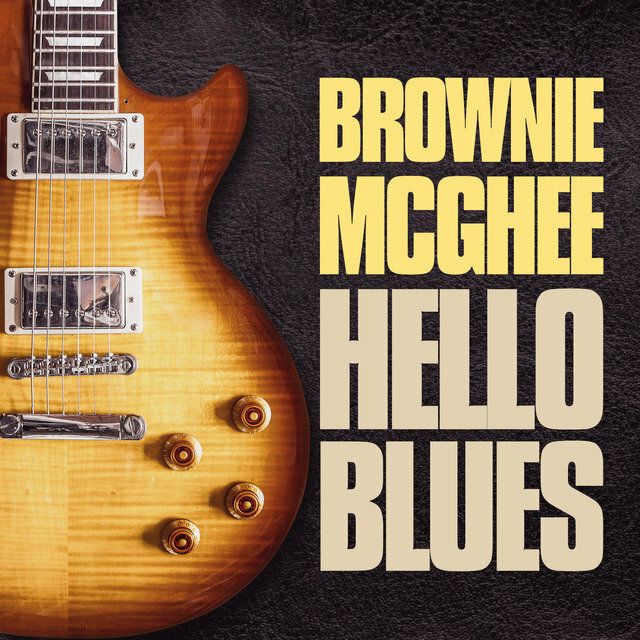 Brownie McGhee's death in 1996 represented an enormous and irreplaceable loss to the blues field. 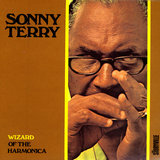 Although he had been semi-retired and suffering from stomach cancer, the guitarist was still the leading Piedmont-style bluesman on the planet, venerated worldwide for his prolific activities both on his own and with his longtime partner, the blind harpist Sonny Terry. 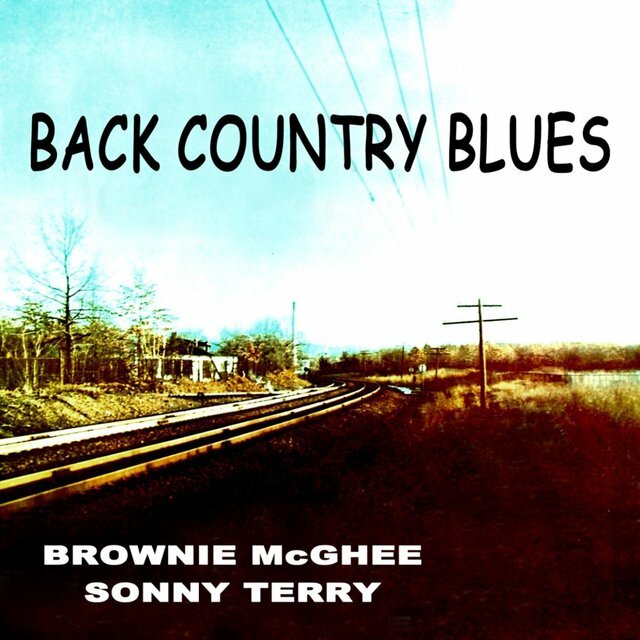 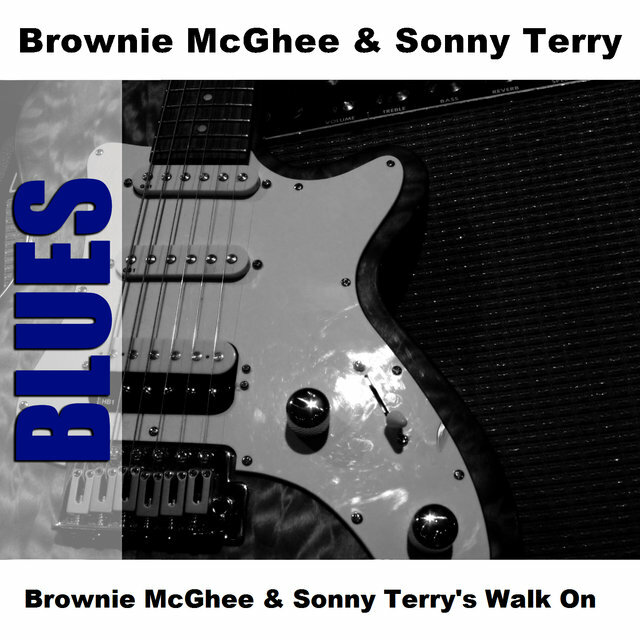 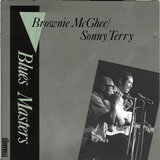 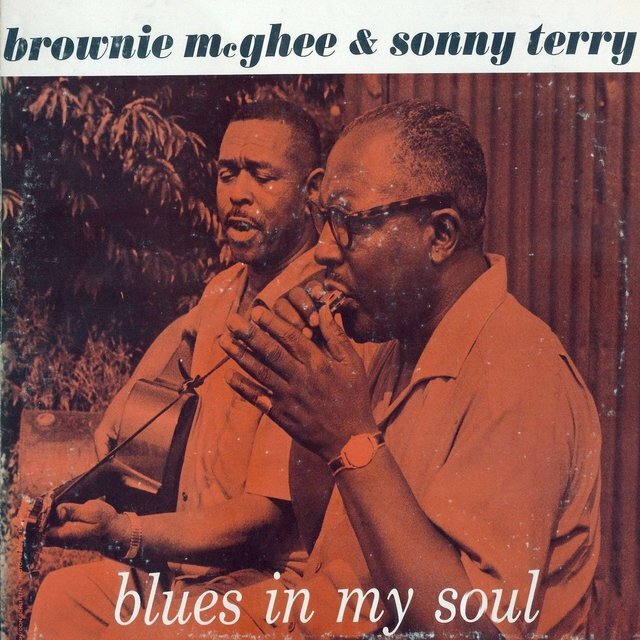 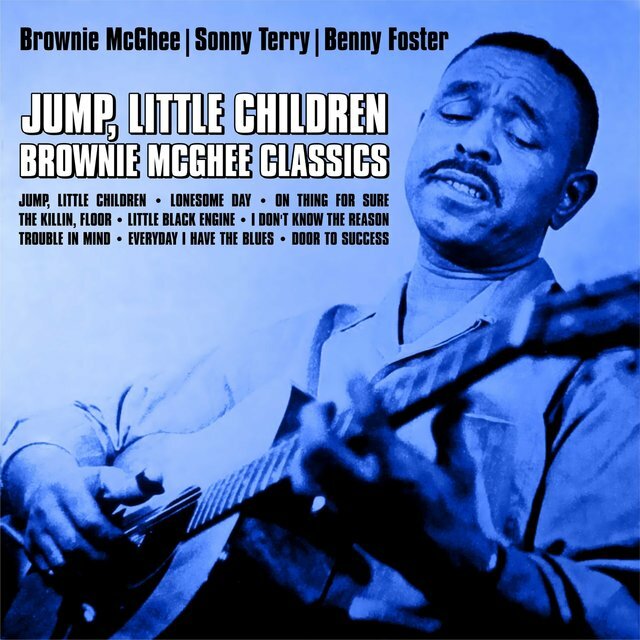 Together, McGhee and Terry worked for decades in an acoustic folk-blues bag, singing ancient ditties like "John Henry" and "Pick a Bale of Cotton" for appreciative audiences worldwide. 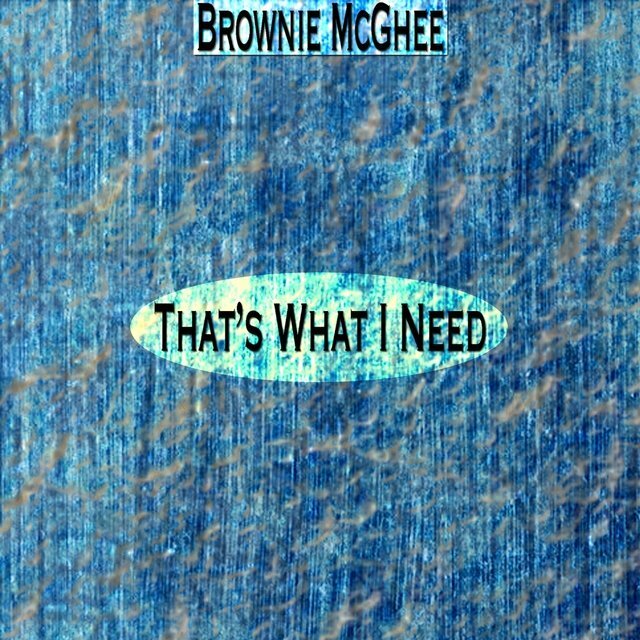 But McGhee was capable of a great deal more. 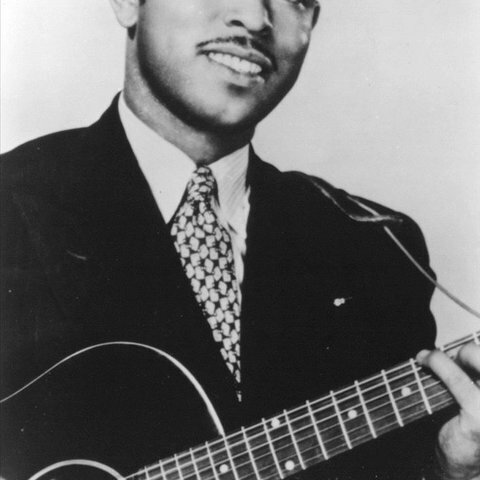 Throughout the immediate postwar era, he cut electric blues and R&B on the New York scene, even enjoying a huge R&B hit in 1948 with "My Fault" for Savoy (Hal "Cornbread" Singer handled tenor sax duties on the 78). 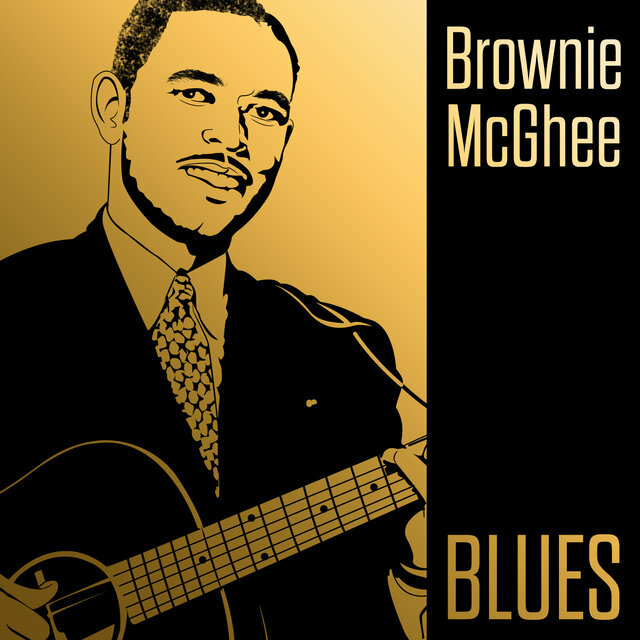 McGhee's third marathon session for OKeh in 1941 paired him for the first time on shellac with whooping harpist Terry for "Workingman's Blues." 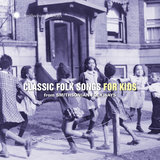 The pair resettled in New York in 1942. 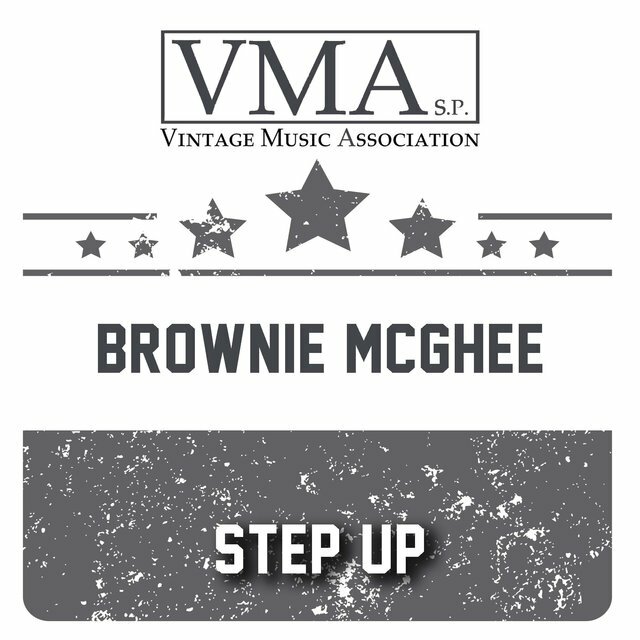 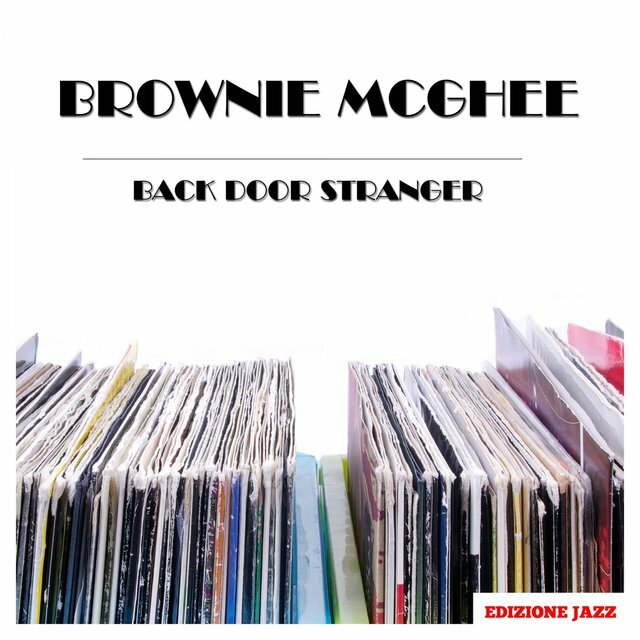 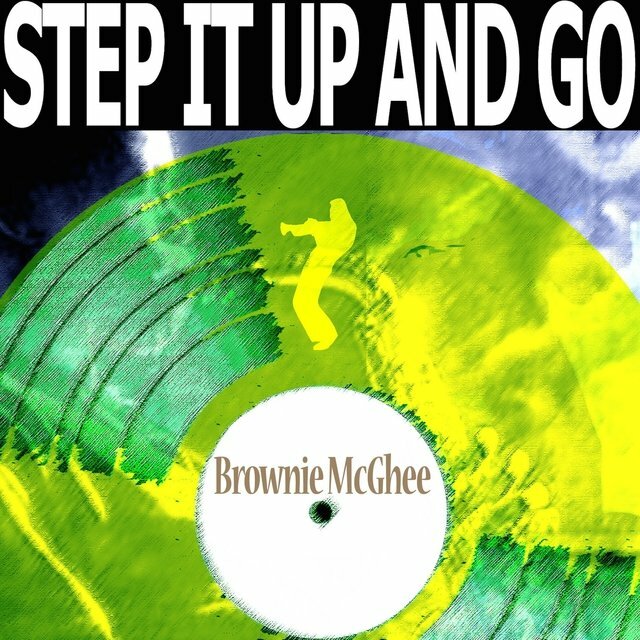 After the end of World War II, McGhee began to record most prolifically, both with and without Terry, for a myriad of R&B labels: Savoy (where he cut "Robbie Doby Boogie" in 1948 and "New Baseball Boogie" the next year), Alert, London, Derby, Sittin' in With and its Jax subsidiary in 1952, Jackson, Bobby Robinson's Red Robin logo (1953), Dot, and Harlem, before crossing over to the folk audience during the late '50s with Terry at his side. 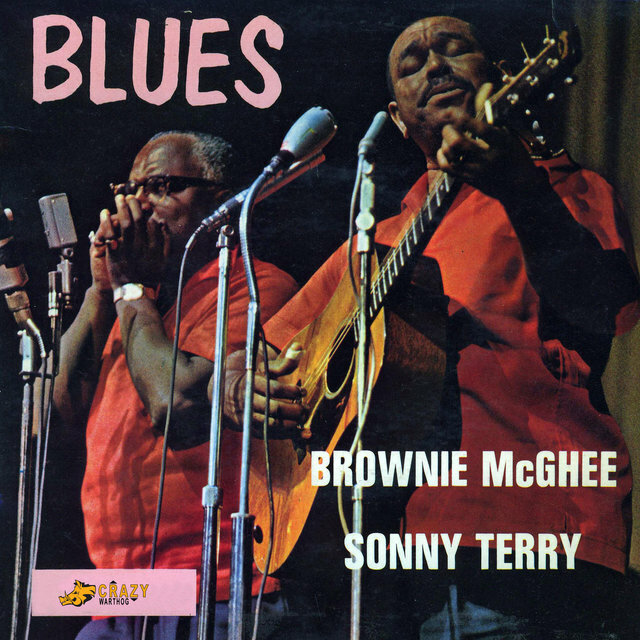 One of McGhee's last dates for Savoy in 1958 produced the remarkably contemporary "Living with the Blues," with Roy Gaines and Carl Lynch blasting away on lead guitars and a sound light years removed from the staid folk world.